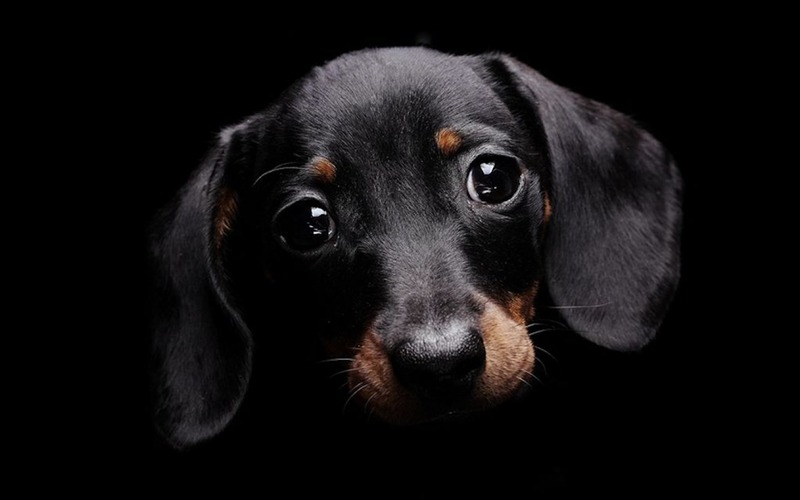 Cute Dog :). . HD Wallpaper and background images in the Hunde club tagged: dog cute. This Hunde wallpaper contains schwarzes und tancoonhound, schwarz und tan coonhound, and black and tan coonhound. There might also be dobermann, dobermann pinscher, manchester terrier, black and tan terrier, and schwarz und tan terrier.